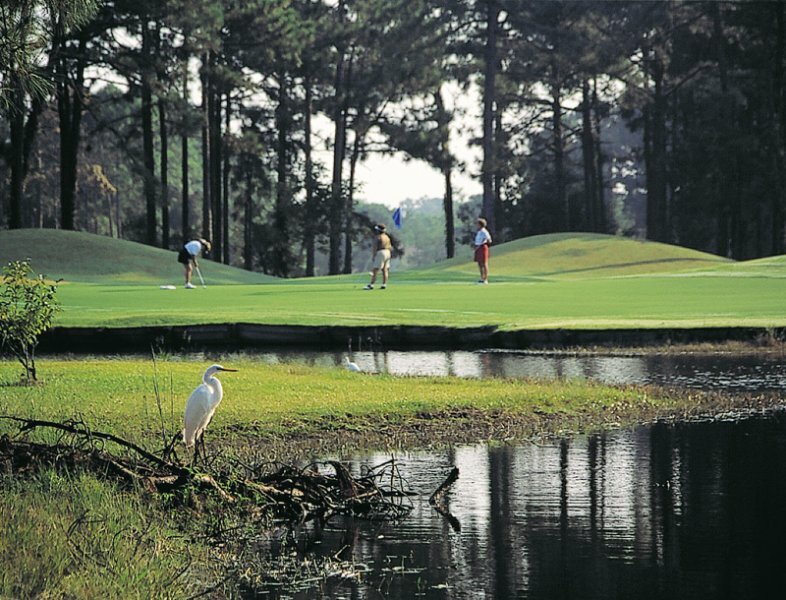 Possum Trot Golf Course is located in North Myrtle Beach, South Carolina and features 18 well-kept fairways and manicured greens. 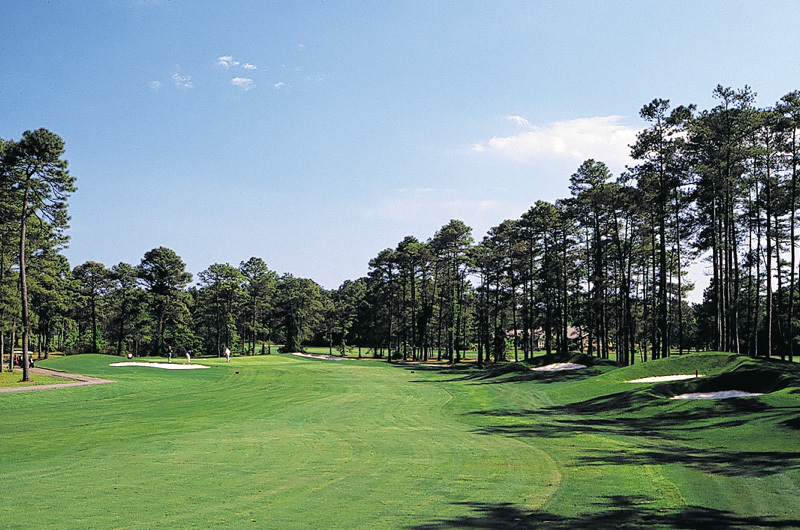 Possum Trot is known as “The Friendly Course”. 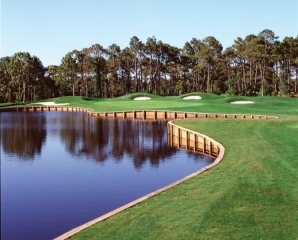 Commitment to excellence is the ongoing goal for generations of year-round visitors to the Myrtle Beach area, while always offering competitive rates. 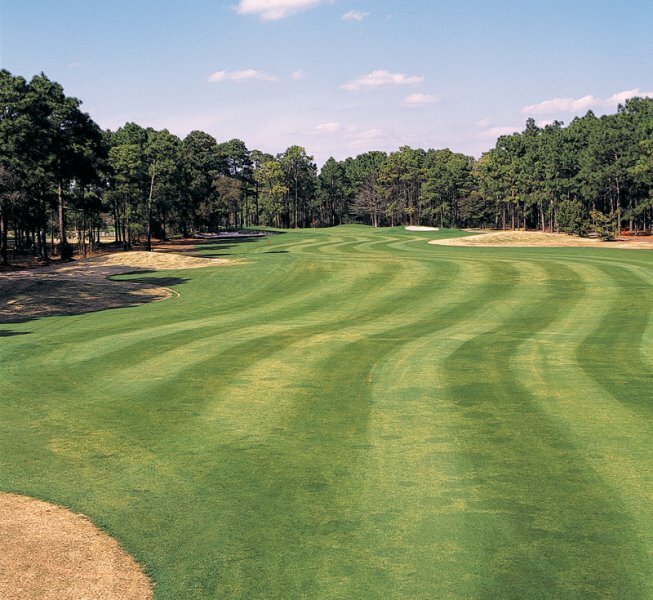 The conditioning, the course appearance, and the friendliness of the staff are excellent as always. 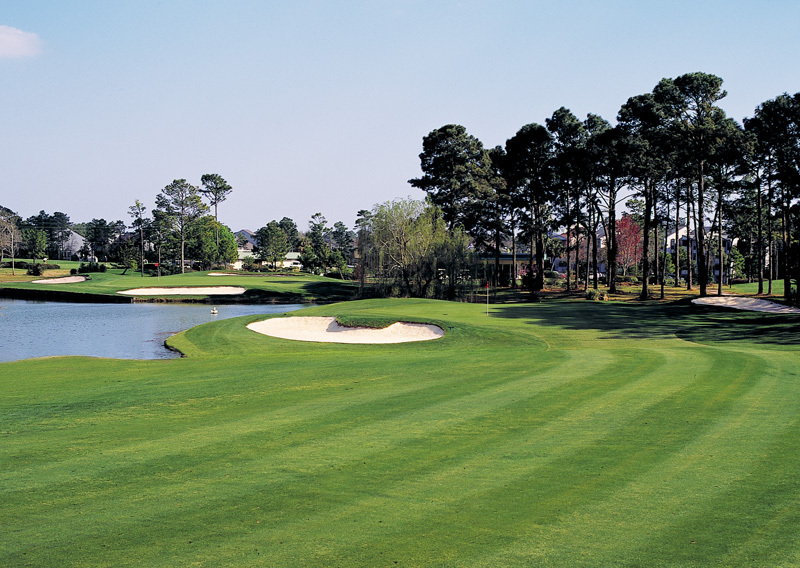 Possum Trot Golf Club also offers the best practice facility among golf courses in the Myrtle Beach area. 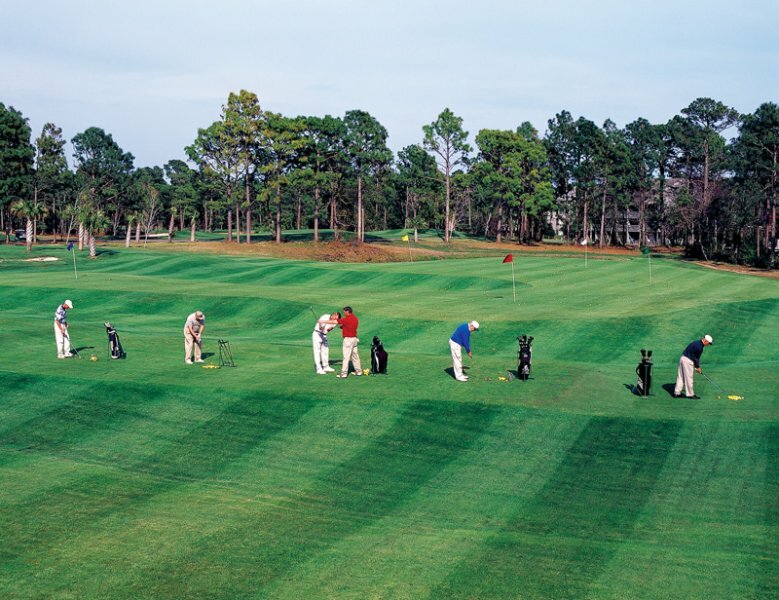 A driving range, a short game range, a large practice bunker, and a huge putting green will get your game in shape in no time. 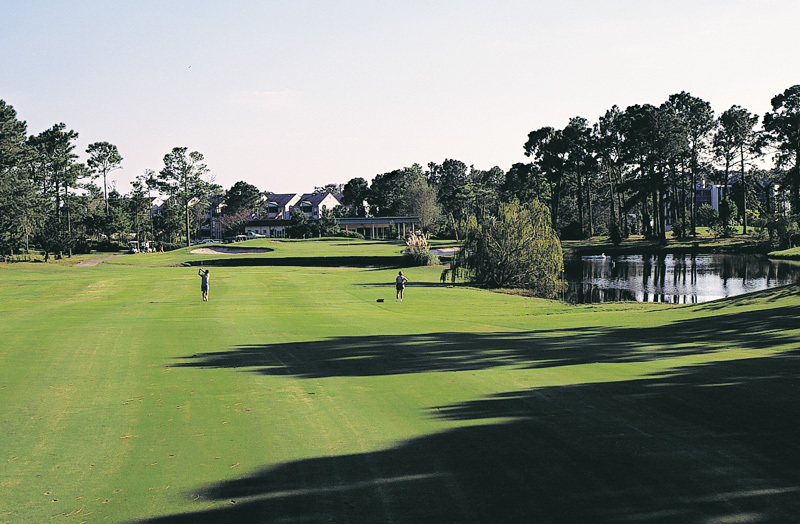 For golf instruction at a first-class golf school, Possum Trot is the home base of the Glens Group Golf Academy.